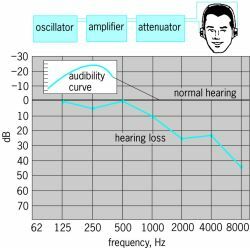 10] A simple and non-invasive technique is brainstem evoked response audiometry (BERA) to find out early impairment of acoustic nerve and central nervous system (CNS) pathway, even in the absence of specific symptoms. Identification of hearing impairment by brainstem evoked response audiometry in high risk infants developing auditory deficits and its future consequences. Brainstem evoked response audiometry and risk factors in premature infants.